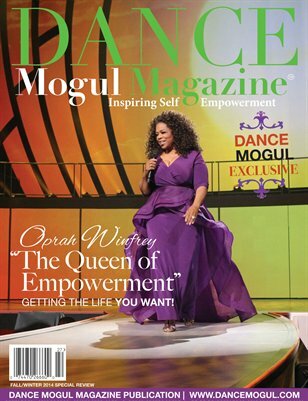 In this issue, we celebrate Oprah Winfrey. It was an honor to cover Oprah Winfrey’s “The Life You Want” weekend at the Prudential Center in Newark, New Jersey. It was truly a great experience with great energy: from the time we submitted our request for press passes, to the gift bags they gave us, to the very familiar smile and sincere welcome they gave us after we mentioned our names, to the outstanding seats and the backstage access--it was a showcase of team spirit and excellence! All of it attested to part of many reasons Ms. Winfrey is the respected and highly successful individual that she is.